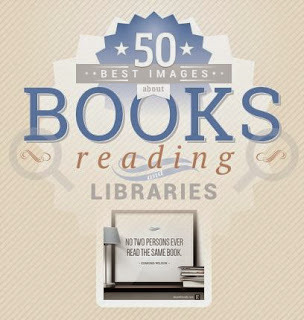 Book images most often shared in social media networks. 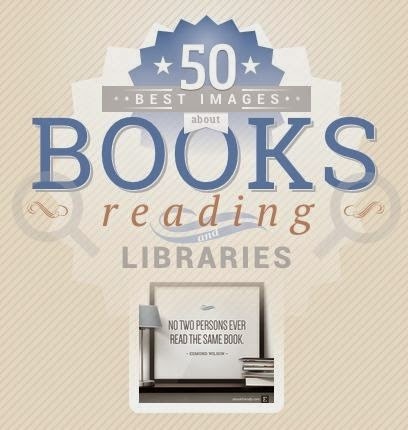 "Anyone who devotes time to promoting books, reading, and libraries, sooner or later will realize images are the best tool to share the love of words. Images have a huge stopping power. It's not a secret that a book quote visualized as an image catches the attention a couple of times better than the same quote in a text update. We've prepared the list of pictures and illustrations that throughout a few years of our social media activity proved most successful on Facebook, Pinterest, Tumblr, Twitter, and Google+."